What Should We Do With Manuscript Variants? We received a question about footnotes found in many translations of the Bible. They say things like, “Early Manuscripts to not contain this verse” or something to that effect. Looking at the second ending in Mark or the woman caught in adultery in John 8, you might see brackets. Some Bible translations even remove these verses. What are we to think about verses with these footnotes? Can we or should we trust our Bible translations? Should Pastor Bryan preaching on these verses? This question came into a Redeeming Life: LIVE session so Pastor Bryan and Derek discuss what’s behind these footnotes and how we should think about this issue. 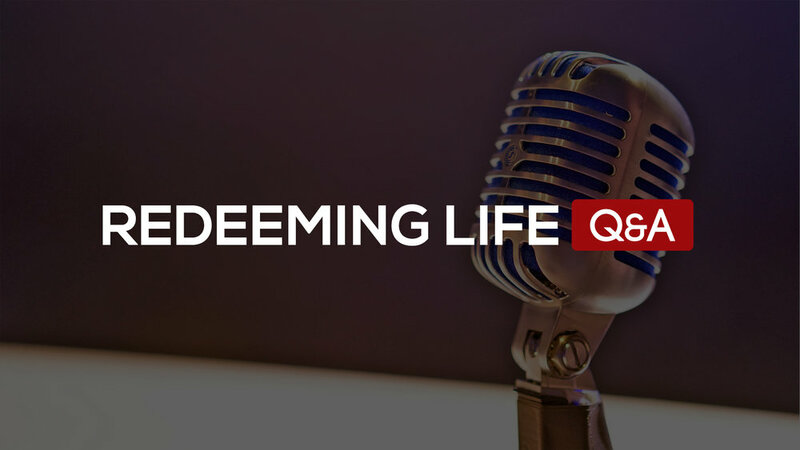 If you have a question or would like to look to answers to other questions, please visit the Redeeming Life: Q&A page.